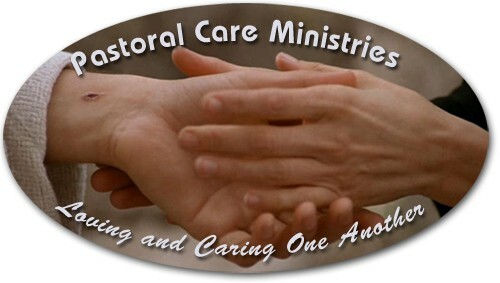 Please visit the following links for more information about the Pastoral Care opportunities at both churches. *Presently there is no set 'Pastoral Team". Our Lay Anointer is Marilyn Davies. 705-431-8328.